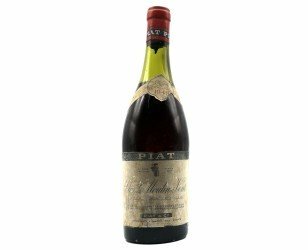 Looking to buy an old vintage wine from a particular year for a birthday present, a gift matching the wine year of birth ? Le Bourguignon sells old vintages. Wines kept in optimal conditions in cellars. Ideal to offer as a gift a wine year of birth ! Be careful you have to be very careful with old old wines. 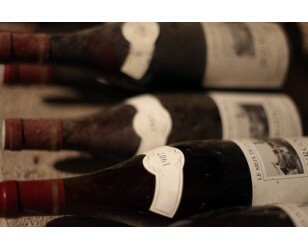 - In general, do not decant old wines, which are very fragile and do not tolerate sudden oxygenation. 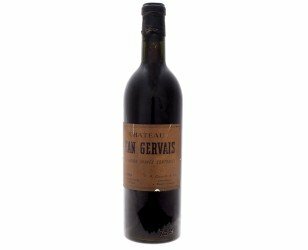 - As for the decurant of the wine, which consists in removing the deposit, it is a gesture of specialist and which requires to be well equipped. It is therefore better to open the bottles of old wine well in advance and transport them and handle with care to leave the deposit at the bottom of the bottle. 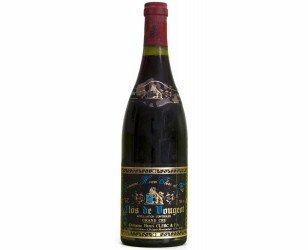 Looking for a great wine year 1982? 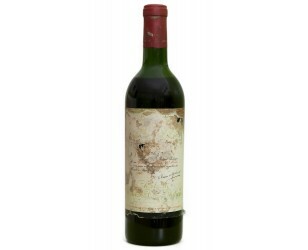 This Mercurey 1982 kept in ideal conditions will allow you to make a beautiful wine year gift for someone born in 1982 ! 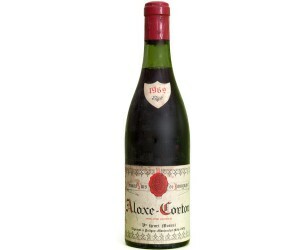 Bottle sale of vintage red wine of 1962: Aloxe-Corton 1962 - Conditions of conservation and delivery adapted to an old wine. Wine for sale online. 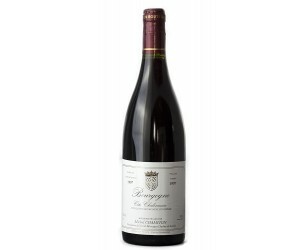 Red Burgundy 1987 - Conditions of conservation and expedition adapted to the ancient wines of year of birth. 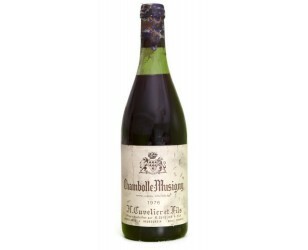 Bottle of wine Chambolle-Musigny year 1976 - Conditions of conservation and delivery adapted to an old wine. Wine for sale online. 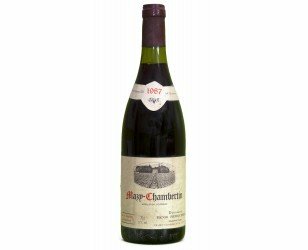 Sale of Mazy Chambertin 1987 from Domaine Henri Rebourseau. A great old Burgundy wine in very good state of conservation, label and level. Bottle of Bordeaux Wine 1966: a red Pomerol "Grand Cru" vintage 1966: Château Gazin 1966 - Conditions of storage and delivery adapted to an old wine. Wine for sale online. 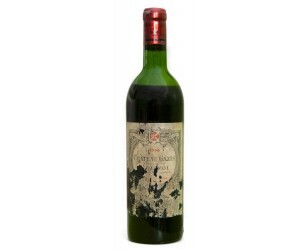 Bottle of Pomerol Wine 1975: a Pomerol Château Gazin red vintage 1975 - Conditions of conservation and delivery adapted to an old wine. Wine for sale online. 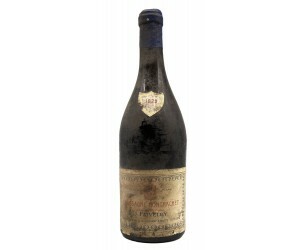 Rare and exceptional, a bottle of Nuits Saint Georges dating from the end of the First World War ! 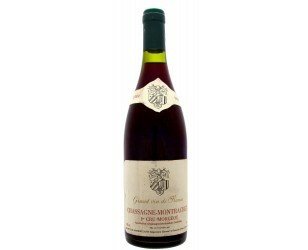 Wine of Burgundy year 2003. 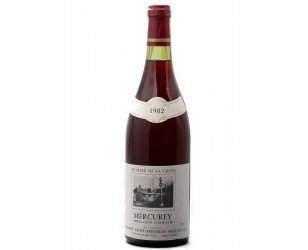 Preserved in cellar, this Burgundy of the fabulous vintage 2003 offers you the possibility to make a gift wine year of birth for someone born in 2003 or for a particular event. 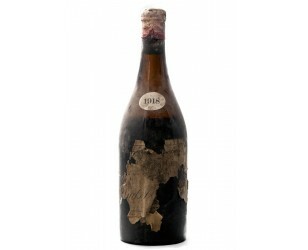 Sale of Burgundy red wine bottle 2000 - Conditions of conservation and expedition adapted to an old wine. Wine for sale online. 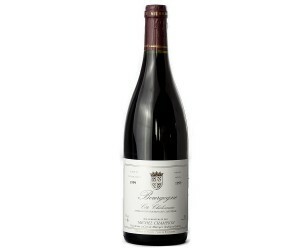 Sale of old wine: Burgundy Red 1996 - Conditions of conservation and expedition adapted to an old wine. Wine for sale online. 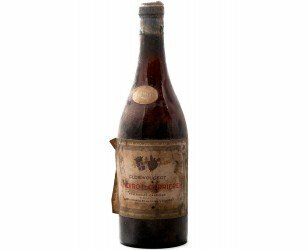 Rare and exceptional: a Château Baron Philippe Mouton vintage 1964 - Conditions of conservation and delivery adapted to an ancient wine. 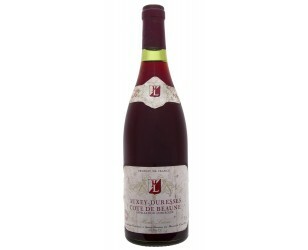 Grand Cru Classé wine for sale online. 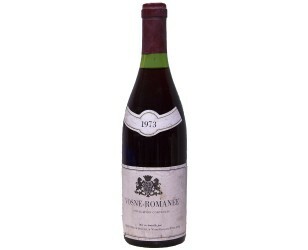 Bottle of great wine of Burgundy: Vosne Romanée 1973 - Conditions of conservation and delivery adapted to an ancient wine. Wine for sale online. 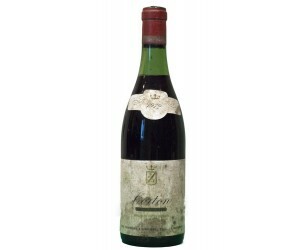 Bottle of Great red wine of Burgundy: Corton 1972 - Conditions of conservation and delivery adapted to an old wine. 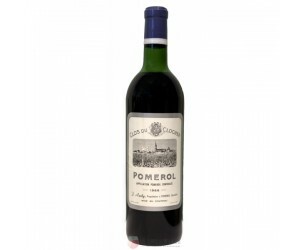 Pomerol 1966: Bottle red wine Pomerol vintage 1966 - Conditions of storage and delivery adapted to an old wine. Wine for sale online. 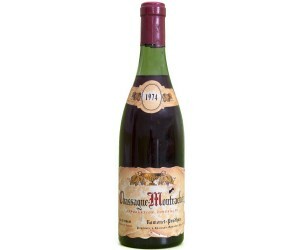 Bottle of Burgundy red wine Chassagne Montrachet Premier Cru 1989. Conditions of storage and delivery adapted to ancient wines. Wine for sale online. 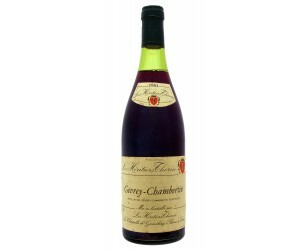 Burgundy red wine bottle Auxey-Duresses 1980 - Sale of wine year of birth 1980. Conditions of conservation and delivery adapted to the ancient wines, wine for sale online. A Echezeaux Grand Cru 1990 from the Domaine Fabrice Vigot. 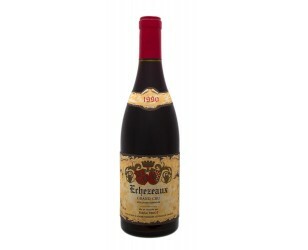 Here an Echezeaux on a very great vintage 1990. 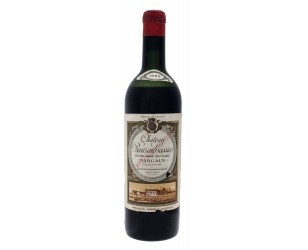 Bottle of great Bordeaux wine: Margaux Grand Cru Classé 1955 - Conditions of storage and delivery adapted to an old wine. 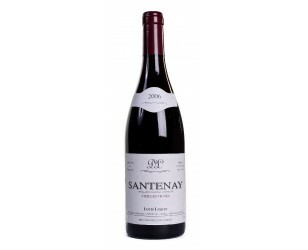 A Santenay Vieilles Vignes that brings all the finesse and delicacy of the best wines of Santenay. 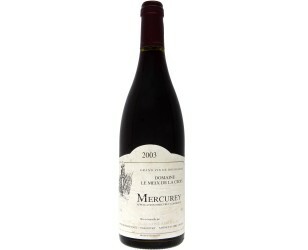 Arrived at a very interesting degree of maturity, it will accompany with charm your red meats and cheeses.